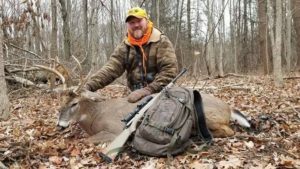 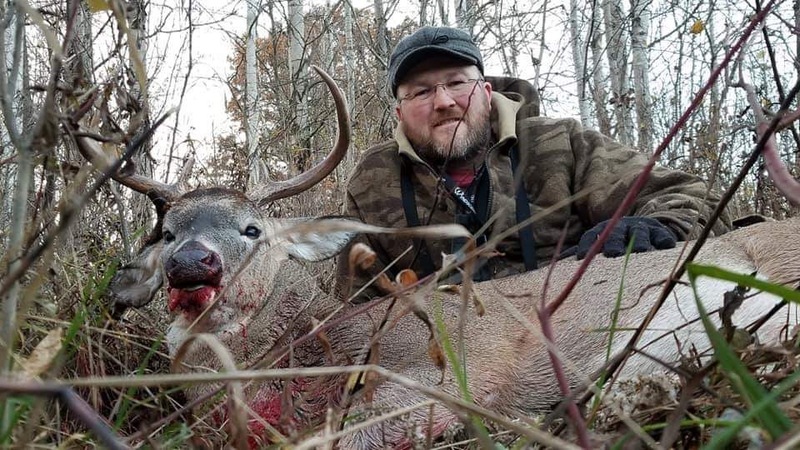 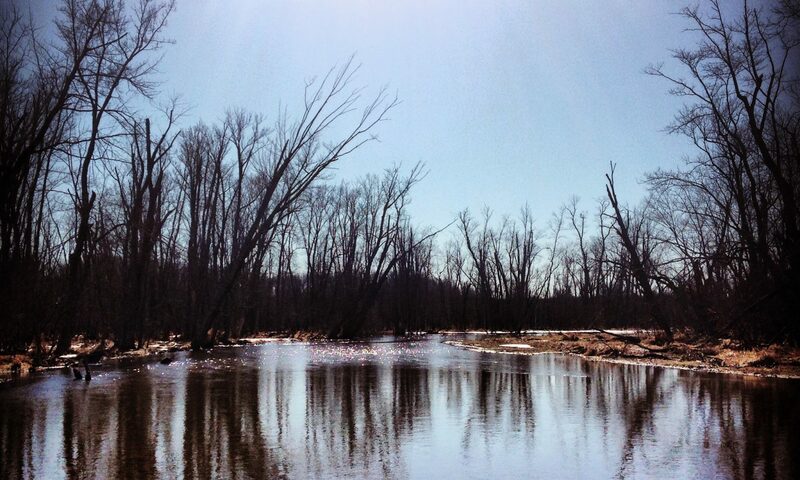 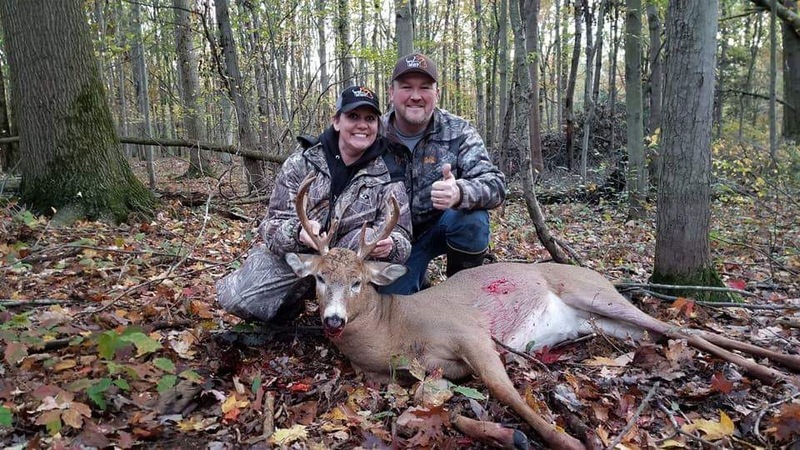 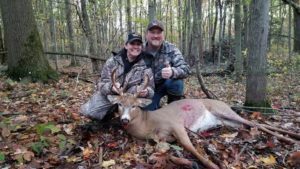 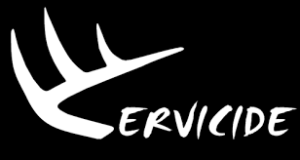 This week we talk with Ben Kuncaitis with Michigan Whitetail Pursuit. 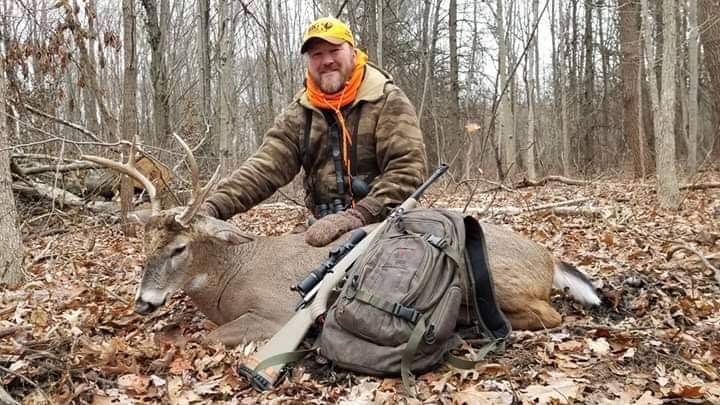 Ben plays a big part in running the team over at MWP, we talk a little bit about the team dynamic and the the content put out by team and the difficulties encountered with filming hunts for a yearly DVD series. 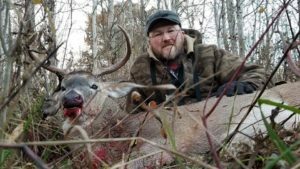 We also talk about Bens passion for Big Woods tracking he picked up hunting with Hal Blood in the big wood of Maine and Canada. 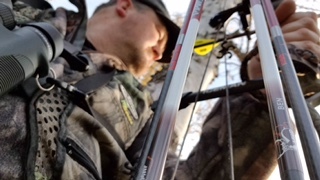 We also get into a little bit of bear hunting.